We are here to protect your concrete floors and make them beautiful in the process. Our team of expert coating specialists have been thoroughly trained to understand the variety of situations that are occurring under your floor as well as what you’re doing above the floor. This includes high performing garage floor coatings, pool deck coatings, showroom epoxy floor coatings, and epoxy warehouse floor painting. 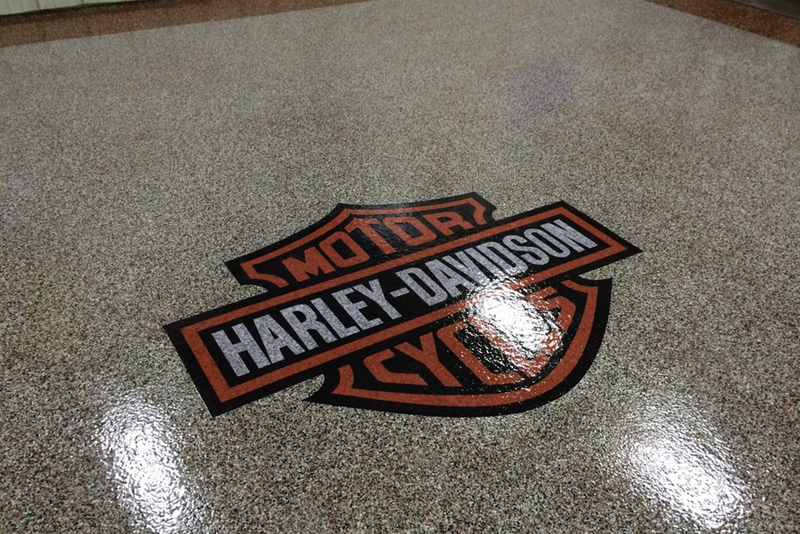 No matter your needs, epoxy floors coatings, polyurethane concrete sealers, urethane cement, hydrophobic clear sealer, acrylic urethane sealers, and metallic epoxy flooring. We can work within your budget and provide you with a custom system that will best fit your unique set of circumstances. Contact Floor Skinz today! FloorSkinz Elasti-Deck Sytem holds back three times the static pressure of standard epoxy floor coatings. 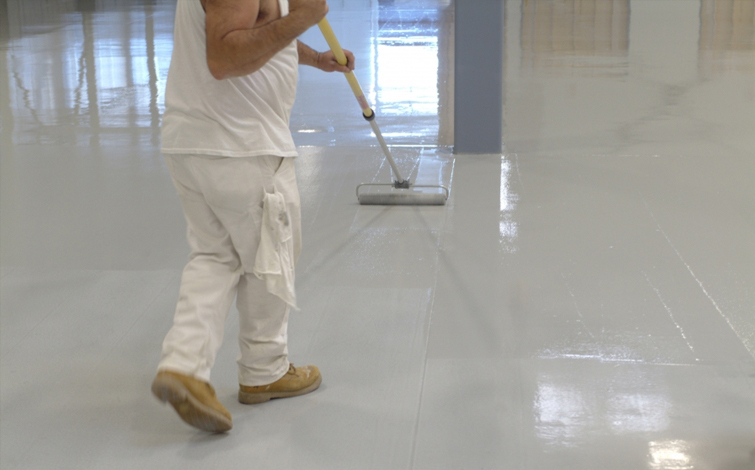 We also work with several other manufacturers of standard high-quality epoxy and urethane floor coatings for the best waterproofing available. Our teams have the expertise to assess your needs and recommend the system that best meets your situation. We also have the equipment and skill to identify your need, specify the system that meets your needs, and get your floor prepped and coated with the appropriate fluid-applied floor coating system.